Sure, block the mirror's view becuase: what the hell? 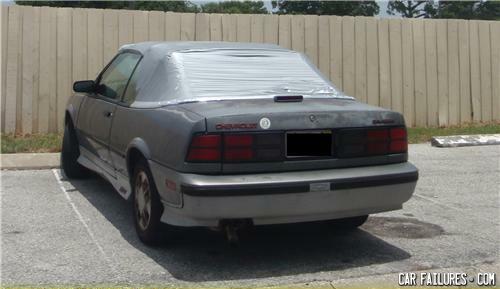 It's not just the window, it's the whole damned convertible top. I LIKE IT! How do you make people run? When someone is behind you, hold the door open and wait.